The third-person action-RPG genre is a crowded one, with games like The Legend of Zelda: Ocarina of Time, Mass Effect, and Elder Scrolls dominating the conversation. But just behind those titans is this recent title from tiny Polish developer CDProjekt. Players are thrust in the size-11 monster-hunting boots of Geralt, a “witcher” with special training through physical modifications that allows him to perform better in battle. 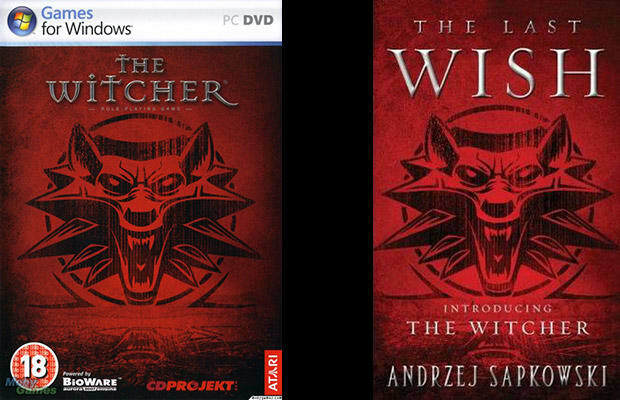 Based on Andrzej Sapkowski's The Witcher saga, the game sold fairly well and a sequel, The Witcher 2: Assassins of Kings, is scheduled to hit in mid-May. Poland, stand up!